A full-featured invoicing app with an economical price tag sounds good? That’s Billbooks for you. Flexibility with a monthly or yearly paid plan — economical for businesses with lower requirements. With its pay-per-invoice approach, Billbooks aims to solve this dilemma. Creating a professional-looking invoice with Billbooks is simple as can be. Click on + Invoice from the dashboard (or hit the keyboard shortcut i) and enter client, item, tax, and payment details on the fly. Hit Save and send the invoice. Three steps and a couple of minutes is all it takes. If you want to mark the invoice as recurring, set up an automated reminder, or offer a discount, look for the Quick Settings panel on the right to make those changes. The image below is what you can expect the default invoice template to look like. The option to collect payments online through a handful of mainstream payment gateways is a big plus. Your clients can clear invoices using PayPal, Stripe, Braintree, Authorize.net, and 2Checkout. Simplifying the payment process, which is something Billbooks does well, can help ensure that you get paid faster. You can also manage your expenses with minimal effort. What’s more, all your income and expenditure is presented to you in a neat auto-generated Profit & Loss report. Want to delegate your accounting tasks to one or more of your staff members? No problem. There’s provision for that too. When I signed up for Billbooks, I was a little wary of the promise of many useful features, because in my experience, a rich set of features often ends up as a complex, hard-to-navigate interface. Thankfully, that is not the case with Billbooks. Yes, it is bursting with choices, but with easy-to-understand labeling and tagging, it’s not too difficult to figure out what’s what. Creating and sending out estimates is free. Exporting to PDF, editing, deleting, printing, and duplicating both estimates and invoices is quick and painless. Also, the Live Search feature to find past invoices can be a time-saver for many. You can even mark specific clients as favorites to access their data faster. The option to use shortcuts to create the most important elements of the accounting setup — invoices, estimates, clients, and expenses — is a nice touch. Invoice history, support for multiple currencies and languages, and a data import option add to the already sturdy feature set. If you’re a tinkerer, you’ll have a field day tweaking the Settings section. With Billbooks, you name it and it’s configurable! Set up everything to your satisfaction, including your company info and branding, payment method, tax info, invoice terms and conditions, and messages and reminders. There are also several template settings that you can fiddle with. To begin with, all users get three invoices for free. 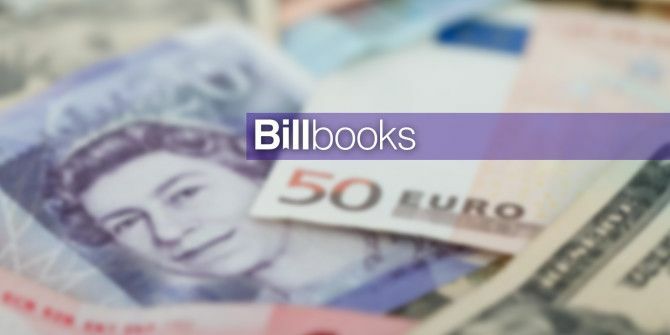 Since Billbooks does not impose any restrictions whatsoever on the features you can use and the number of clients you can add, you only need to concern yourself with the cost per invoice. Based on the number of invoices you can purchase at a time, there are four invoice packages in all. If you have a sturdy client base and plan to use Billbooks on a regular basis, going for one of the higher-priced packages is a good idea. That way you’ll have to pay less per invoice. Also, since the invoices will never expire, you don’t have to worry about using or losing them within a time frame. Does Billbooks Strike The Right Balance? 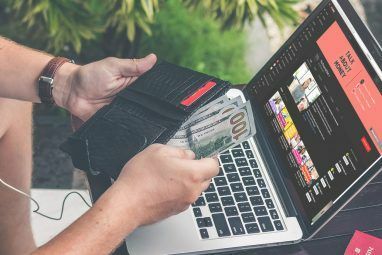 Depending on whether you’re a freelancer or a large-business owner, Billbooks’ setup might be too much or too little for your invoicing needs. 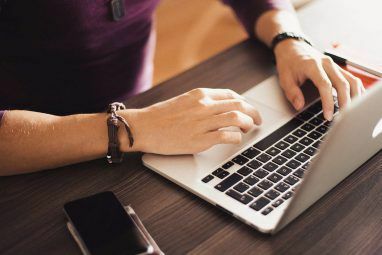 But if you belong to that significant cross-section of small-business owners who have set up shop on the Web, signing up for Billbooks can turn out to be a good business decision. 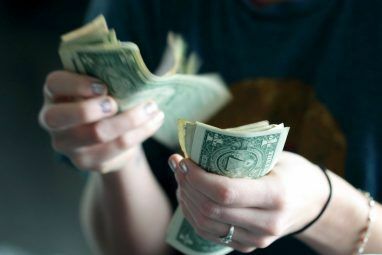 In terms of all the three big factors—time, effort, and money—it can provide the right options to make billing easier and less dreadful for you. Allow me to throw in a word of caution at this point. If feature-rich apps are not your thing, stay away, because Billbooks is packed to the brim with features. Try Billbooks and tell us if the features appeal to you. Which other invoicing apps charge a reasonable fee and on a per-invoice basis? Let us know in the comments. Explore more about: Business Technology, Freelance, Invoice, Money Management. i was looking for your review of nutcache but did not find it, could you share the link ? We haven't done a review of nutcache, but the software has been recommended by some of or readers, if that helps. You're the second MUO reader to recommend Nutcache in the span of an hour. It looks like a good (and free) option. Will check it out!